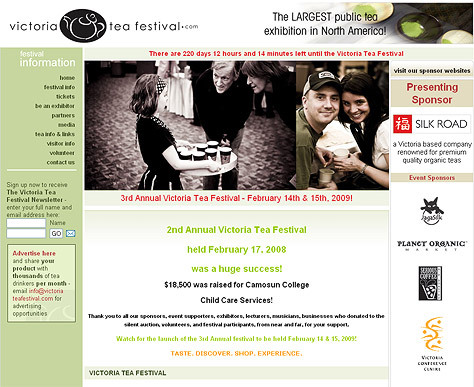 The Victoria Tea Festival needed a new domain name, web site and logo for their inaugural festival. The new web site needed to attract sponsors and supporters in the market place, and provide all the event information including program schedule, sponsor logos, and a volunteer sign up form. 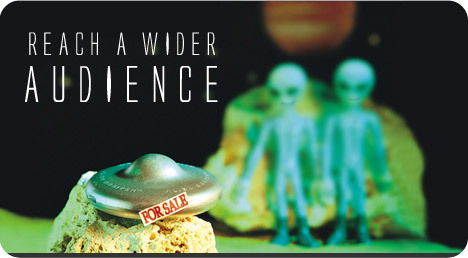 The web site was made to be compatible with a Content Management System for in house web site editing. Training and a small mini-manual we also provided for content editing.